Our new line of spring rubbers, now available for 5" springs! Made from the same high quality material as bump stops. 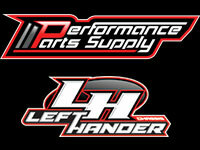 These are designed to fit the new barrel type 5" springs used in asphalt and dirt track racing today. Offered in 4 durometers, 60A-70A-80A-90A. Color coded so that there is no more guessing as to what you have. Cross drilled holes allow the user to ty-wrap the rubber in place or create a handle for quick removal during pit stops. 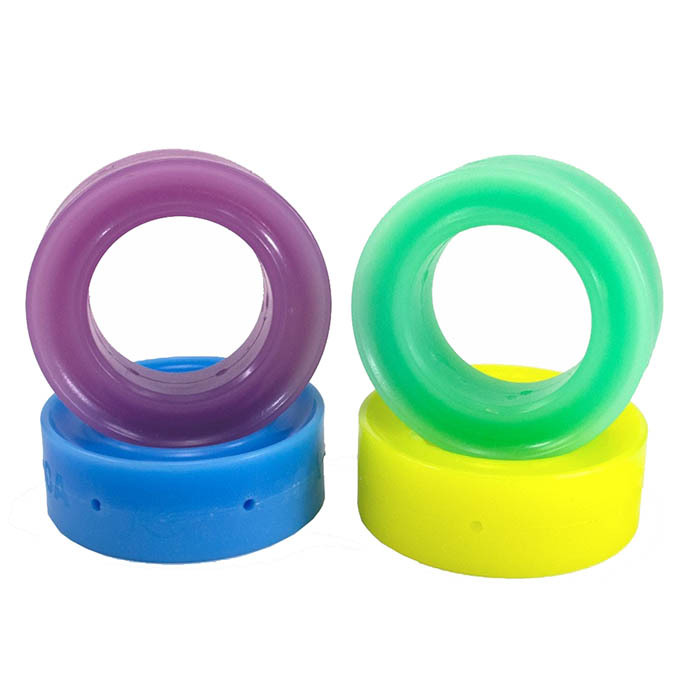 These are designed to engage the coil-spacing at 1.5"